In the first part of our Returnship series, author Chelsea Larsson looked at the reasons mothers struggle to return to the workplace. In this segment, she explores their path forward. Wendy Padua worked as a recruiter and project manager for several big brands—The Gap and Jamba Juice—before off-ramping to start a family. While being a full-time mother, she kept at her management trajectory by taking on community leadership roles as PTO President at her children's’ school and Hospitality Chairperson for a local foundation. 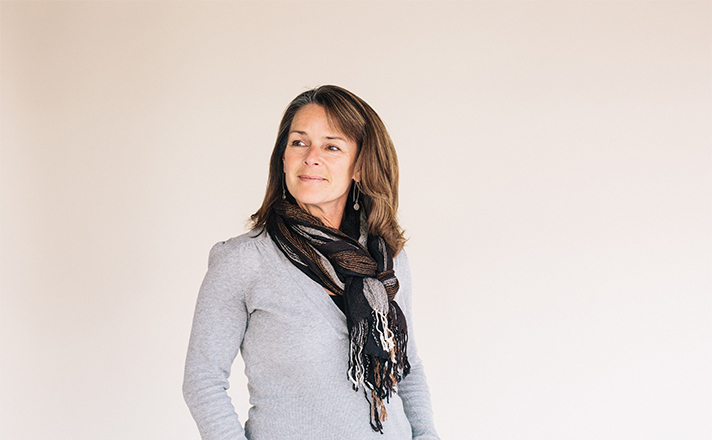 15 years and three kids later, this intelligent and lively woman was looking to re-enter the workplace—inspired in part by her relationship with her daughter. Wendy Padua, a marketing specialist and mother of four, used Path Forward to land a role in the tech industry. As an experienced recruiter, Padua was aware of the challenges that faced her—especially in regard to bridging her 15-year employment gap. In her attempt to “on-ramp”, she sought guidance on reshaping her resume from a personal mentor, her old boss at The Gap. “Your natural inclination is to sort experience chronologically. But obviously, that wasn’t the most compelling story for me,” said Padua, “My mentor looked at what I had written and said, ‘Sister, you've got to just own that you have done some remarkable stuff over the last 15 years. You’ve got to be proud of it. You have to put it right on the flipping top of your resume.’ It helped me shift the way I looked at my experience." With her mentor’s advice, she recategorized her experience, but more importantly, she gained validation that her experience was valuable. That’s all it took to spark confidence and ready her to apply for jobs. Instead of casting a wide net, Padua honed in on jobs offered by innovative companies with great benefits, and that fit her skill set. By taking a pointed approach, she hoped to have a better shot at an interview and a chance to tell her story. Unfortunately, the doors were not quick to open. Padua applied to 12 jobs in her first wave. For ten of the job applications, she received one phone interview and nine automated rejections. Padua can’t know the exact reason for the automatic rejections, but with her employment gap, ATS filtering probably played a part. Padua finally submitted two applications through a returnship program called Path Forward—a nonprofit that helps caregivers find work in the tech sector. To her delight, she landed interviews for both Path Forward opportunities. One of those interviews resulted in her current position. Path Forward is a nonprofit that helps people who’ve taken time off for caregiving to find a job. Mostly working with the tech industry, Path Forward teams up with brands that include PayPal, Coursera, Instacart, Zendesk, GoDaddy and Cloudflare. Its focus in tech is two-fold. Fast-growth tech companies are desperate for talent and they tend to be open to innovative problem-solving. Through Path Forward, the candidates apply for roles, interview at the company, and if selected, take on an 18-week reentry internship, sometimes called a “Returnship.” Ultimately, the goal is for candidates to continue with full-time employment with the company. Stephanie and Padua are two of these candidates, currently in a returnship at Zendesk in San Francisco. By working with employers to set up a trial period, Path Forward removes the risk for businesses. And by championing mothers as reputable candidates, it removes the motherhood stigma from the process. The program shows promise. To date, 90 percent of program participants are employed, with 80 percent having received employment offers at the company where they interned. Path Forward also advises businesses on creating work-life flexibility for the incoming mothers so they aren’t later squeezed out by rigid and archaic office cultures. A parent’s schedule rarely fits the nine-to-five mold, therefore fluctuating arrival and departure times are part of the new routine. These schedule anomalies can wreak tension with childless employees who sometimes find it unfair that moms leave early or arrive late due to their children’s schedules. But, their resentment may not really lie with the mothers. More likely, it stems from the employees wanting their own work-life balance and not finding it. 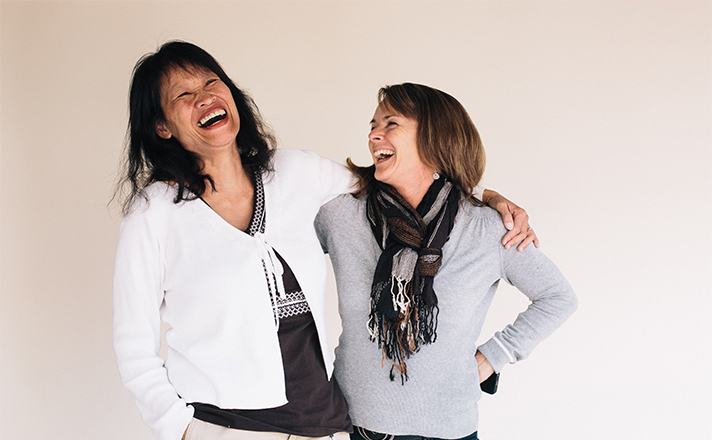 Both Stephanie and Wendy partnered with Path Forward to apply for 18-week returnships at Bay Area companies. By embedding work flexibility into the office culture, businesses can provide a welcoming environment for new parents and improve employee satisfaction. Forman is proud of Path Forward’s successes but wants its message to reverberate beyond their own businesses partners. Her wish is to form an army of hiring managers and business partners to champion working mothers. Happily, her wish might be coming true. Après, a website for women seeking to re-enter the workforce was recently dubbed by Fast Company as the LinkedIn for women who’ve taken a career break. Also, iRelaunch, a nine-year-old firm works to return those who’ve taken time out back into the workflow. While partners like Path Forward fill part of the need, mothers won’t find true equality in the job market until a monumental shift occurs in our society. In an idealized world, career breaks for caregiving would be an accepted phase in anyone’s career journey, not a career flub from which there is no return. In particular, it’s imperative for businesses to reevaluate why they impose the motherhood penalty on candidates and to be as vigilant in dismantling this bias as they would any other type of discrimination. But let’s not confuse hiring mothers with an act of corporate altruism. Far from it, including mothers in the workforce is actually good for business. But let’s not confuse hiring mothers with an act of corporate altruism. Far from it, including mothers in the workforce is actually good for business. One benefit: businesses are able to tap into a large pool of highly educated women—more than 66 percent of new mothers are college educated. According to the U.S. Department of Education, the number of women with advanced degrees is projected to grow by 16 percent in the next decade—but only 1.3 percent for men. Instead of blocking intelligent and motivated women from re-entering the workforce, businesses can leverage this ambitious population of the talent pool. Mothers (being women first) also bring diversity to the workforce. Diversity has proven to have a positive impact on work culture, product ideas, and the bottom line—especially in the male-dominated world of technology. For GoDaddy, a web hosting company headquartered in Scottsdale, Arizona, the mothers from Path Forward bring viewpoints that help the brand better connect with their customer base. “Our customers are super diverse. To build the most innovative products we need a broad mix of diverse perspectives and ideas from employees,” said Auguste Goldman, Chief People Officer of GoDaddy. These women are motivated, intelligent, and experienced candidates. But the institutionalized framework of devaluing skilled women, just because they are mothers, still persists. We have a system that pushes them out. How can we build a new structure that brings them back in? Padua hopes more hiring managers will look beyond the employment gap when interviewing returning mothers. Start by giving them a chance. Instead of treating an employment gap as a red flag, hiring managers can treat it as a point of discussion. Evaluate the candidates on their totality of work—previous employment, community management, and volunteering. When reviewing the resume, look at success metrics and patterns of leadership for paid and pro bono work alike. Additionally, practice conducting unbiased interviews to avoid inadvertently applying the motherhood stigma to these candidates. Another change is to make maternity leave and on-ramping easier for current (and new) employees who are mothers. By creating a flexible and empathetic environment for new mom employees, businesses can prevent them from quitting in the first place. For example, businesses like Johnson & Johnson and Pfizer offer innovative work-life solutions for new moms. At Johnson & Johnson, new moms have a reduced-hour option upon returning from maternity leave. Pfizer offers some of their Vista Rx employees the option to work 60 percent of the hours. They do take a salary cut, but they keep the same benefits, training, and eligibility for promotions. When they are ready, they may return to full-time status. Providing a part-time option might not sound like an earth-shattering solution, but its impact can be life-changing. “It would be amazing if women had more opportunities to work in fulfilling part-time roles while their kids are young. To find work-life balance, stay relevant in their profession, and still be there for their children. 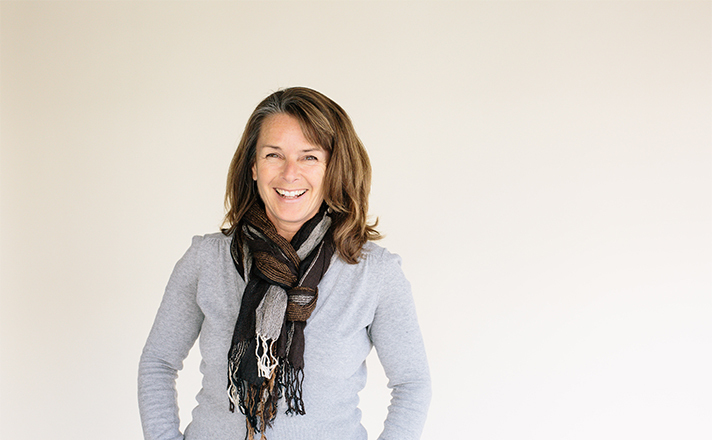 For me, that would be an ideal situation,” said Suzanne Barnecut, a writer at Zendesk. She’s not alone in this sentiment. Over 69 percent of “highly qualified” women who left their jobs wouldn’t have done so if the workplace had offered flexible hours, shows a 2009 survey by the Center for Work-Life Policy. Providing a part-time option [for working mothers] might not sound like an earth-shattering solution, but its impact can be life-changing. Lastly, and this is more of a personal mission—hiring managers, colleagues, and business leaders must start to champion returning mothers. Women with decades of professional experience and a proven track record of pro bono leadership shouldn’t be kept out of the workforce or have to start at the beginning with a low-paying internship. Let’s give them the opportunities and jobs that they are qualified for. No one is advocating that a business should hire unqualified candidates. What these women and many more are saying is, “look at my skills, look at my background, look at what I can do.” One day, we hope to see a societal shift where motherhood is not penalized and where women don’t have to choose between being a mother and being a high-achieving employee. Photographs of brave women by Erin Pinkley.